It’s a little late in the year for this, but I just found this book. 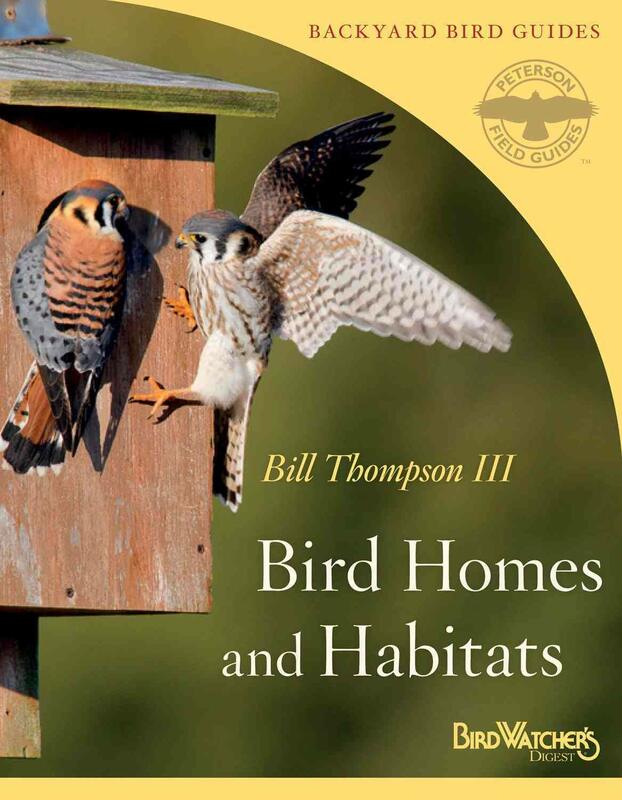 It’s a very good place to start if you want to set up and maintain — stress on the maintain — bird homes for the next breeding season and the ones after that. Habitat, siting, building, monitoring, maintaining are all covered here. Those cute little bird houses sold in garden stores and the like? Usually useless. More bird nest information can be found here, with detailed regional needs. Perfect timing for this as I was just dreaming up some spring projects. Thanks for the recommendation.